Tigers defeated Rosemead in their season opener by 20-7 on Friday. 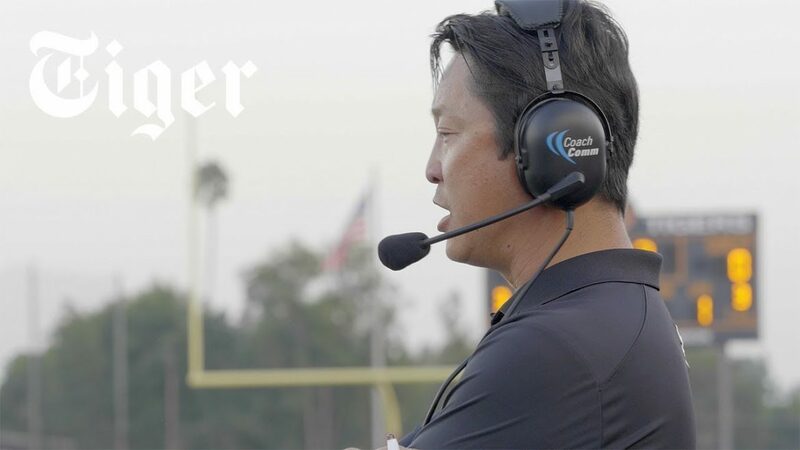 Despite the cause for celebration, Head Coach Jeff Chi was looking to the future with a critical eye. Watch Tiger’s coverage of Chi’s first game as head coach.